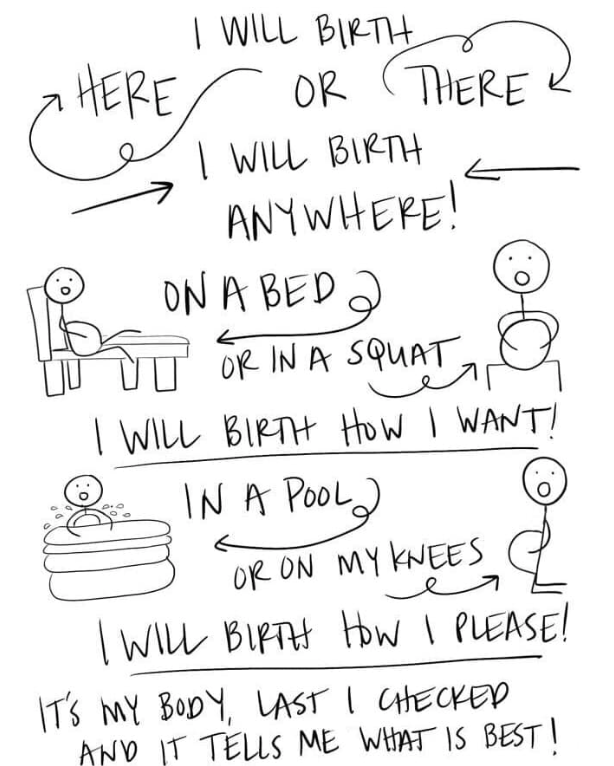 The perfect introduction to hypnobirthing for those you love. A goodie bag from Berry and Bloom with handy pocket-sized-but-packs-a-punch “Why Hypnobirthing Matters” to dispel myths and inspire confidence, a select playlist of hypnobirthing recordings to get the brain training underway and a Neals Yard Relaxation wand to anchor feelings of calm confidence. All in a gorgeous cotton drawstring bag sent direct to your loved one to help her embrace pregnancy and birth.